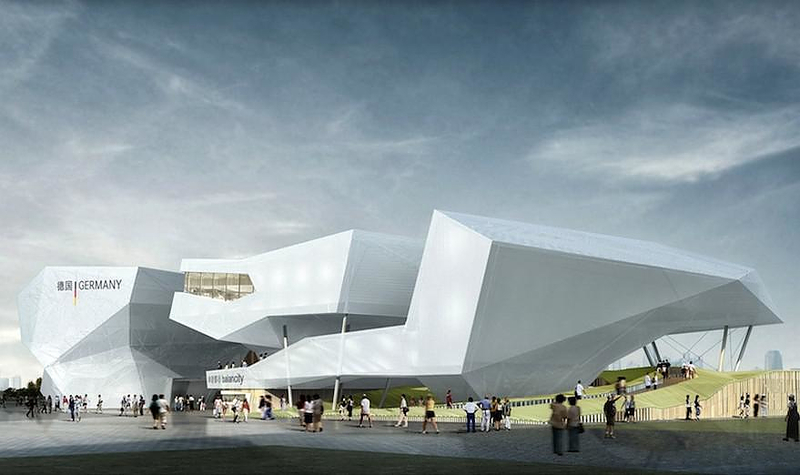 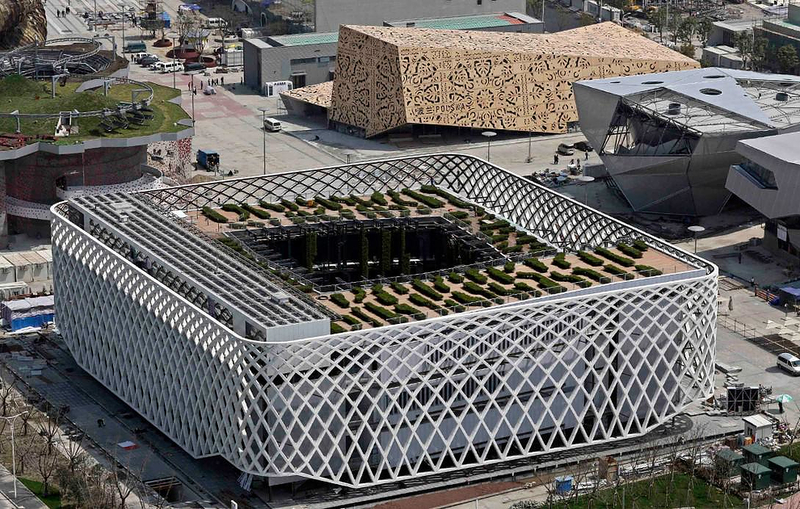 HomeBlogArchitectureShanghai Expo 2010 gives birth to Architectural Landmarks. 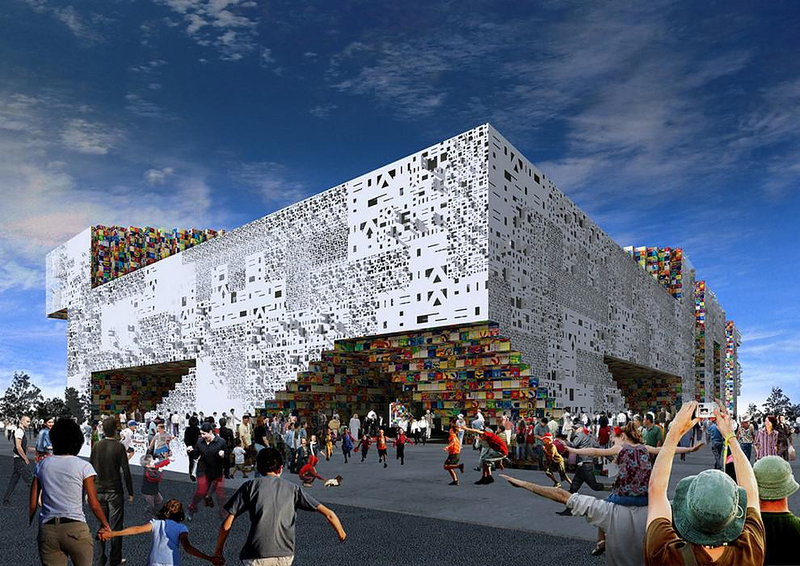 Shanghai Expo 2010 opened its gates last April. 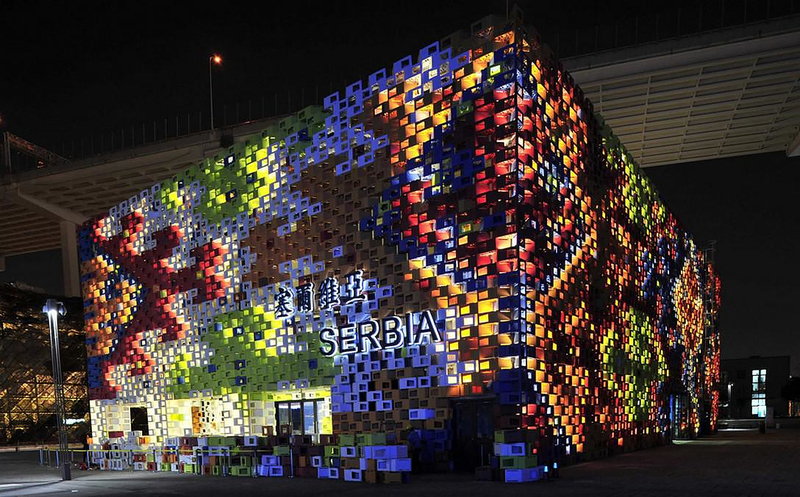 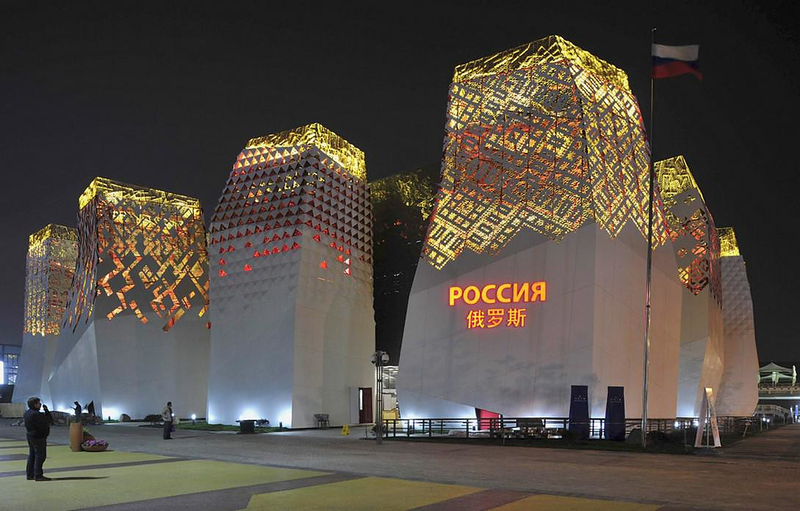 Each country held its own pavilion, whose structure reflected the local modern architectural style and trends. 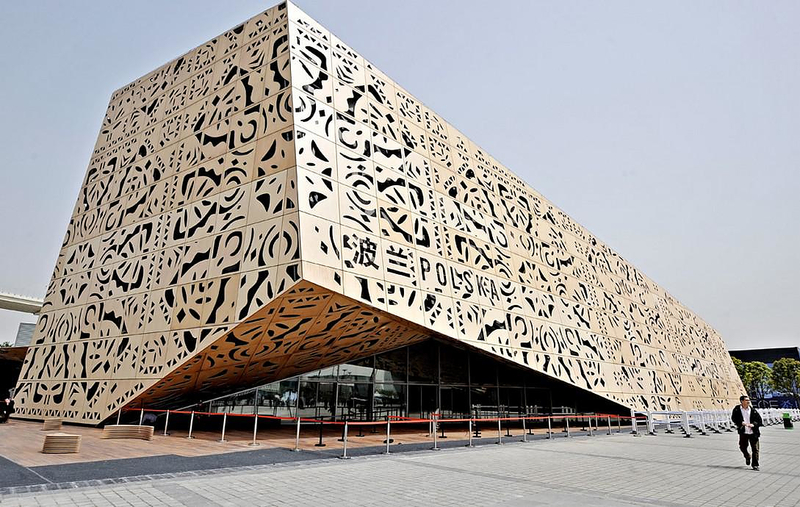 The result of the competition among the countries was no less than impressive as many of these pavilions evolved into architectural masterpieces. 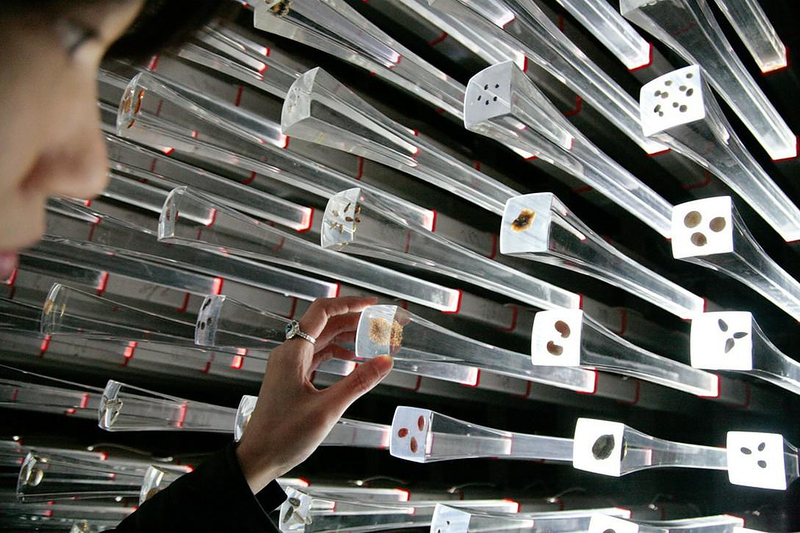 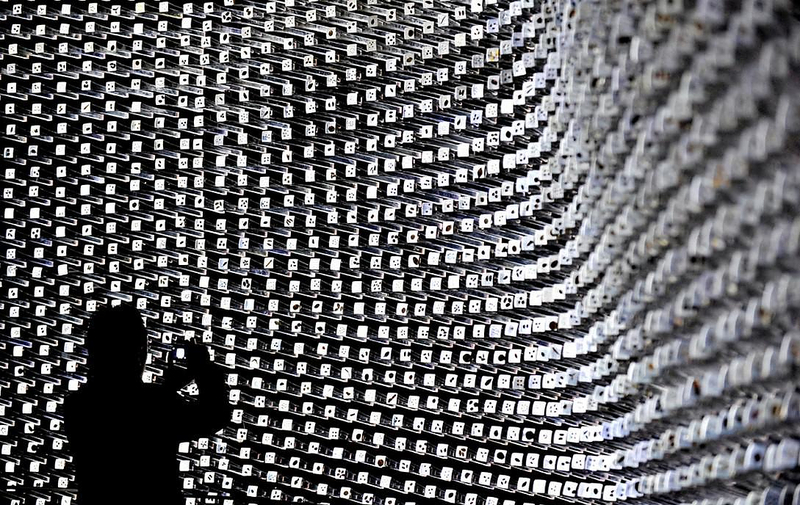 In our opinion the UK pavilion was particularly special, known as the “Seed Cathedral”. 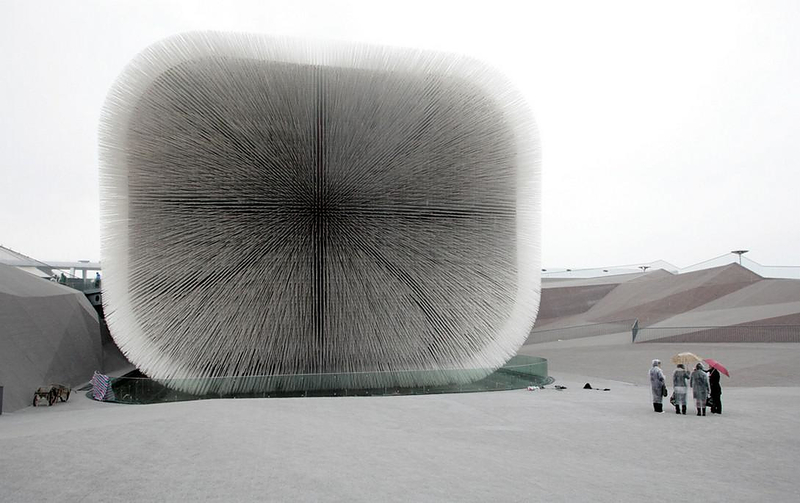 The name derives from the fact that the pavilion was built by numerous translucent rods, each of which contains a seed of a plant. 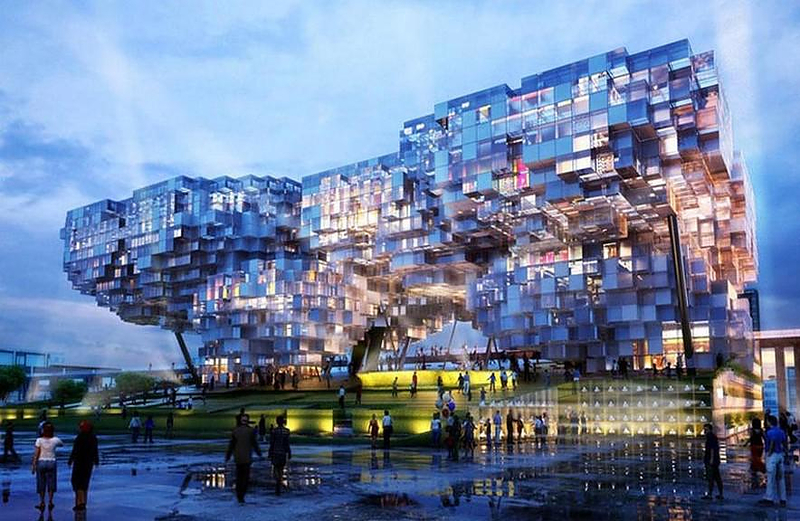 Shanghai Himalayas Center by Arata Isozaki.